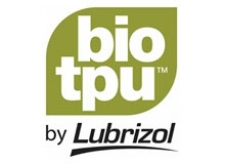 Pearlthane® ECO is the flagship product under the Bio-TPU™ by Lubrizol product offering. 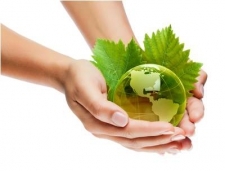 Originally developed by Merquinsa, Pearlthane ECO is the first bio-based* TPU (thermoplastic polyurethane) to not compromise on high-performance when compared to traditional petroleum-based TPUs. 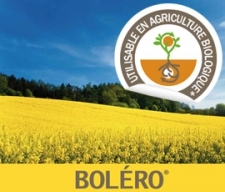 Technological formulation new generation, BOLERO improves the distribution, the speed of penetration and the quantity of boron likened by the plant.